Thirsties Natural One Size All In One Diaper is super trim and extremely absorbent with 11 layers of natural fibers. Thirsties is known for their quality of cloth diapers along with their amazing business ethics and their never ending goal to be as green as possible. Read "Mama the Fox" full review and check out Thirsties website. 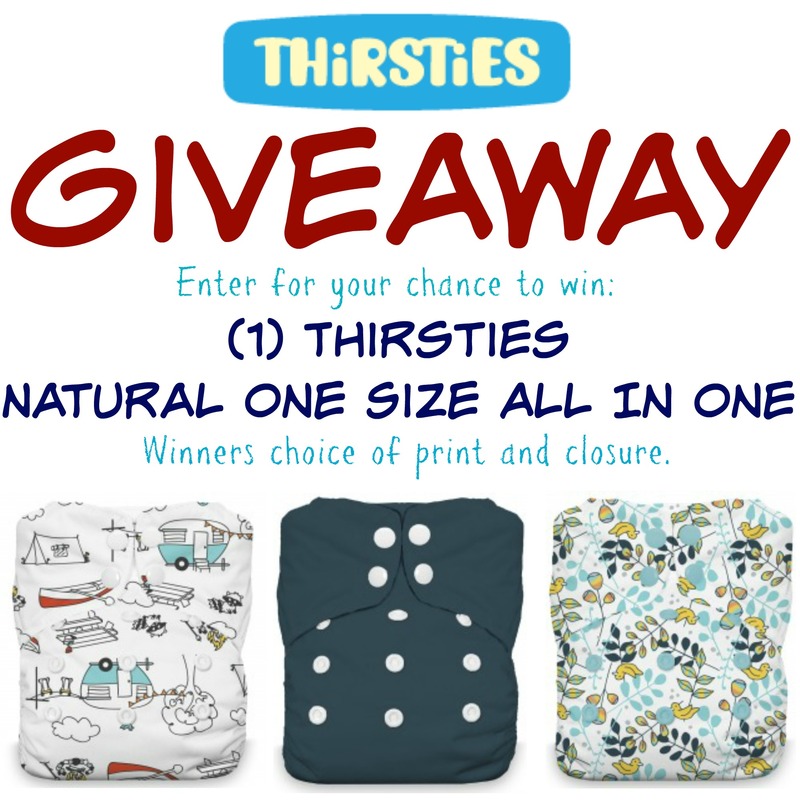 Want a chance to win your very own Thirsties Natural AIO cloth diaper? May the luck of the "Irish" be with you this March. Here at Just Happiling, we love supporting businesses that work towards the well being of the little ones, as much as for the environment. 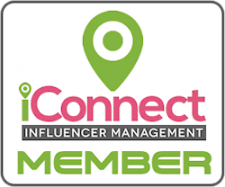 That is why we are joining forces with a team of great bloggers to bring one of our amazing followers the chance to win a cute cloth diaper from Thirsties. We are very excited to be co-hosting this giveaway event, because we believe in the benefits of using cloth diapers, plus the advantages on helping the environment by reducing our carbon footprint this way. Please follow the instructions in the giveaway widget to claim your entries. No cheating please, all entries are checked. This giveaway is open to US only, and participants must be 18+ years old at the time of entry. Void where prohibited by law. 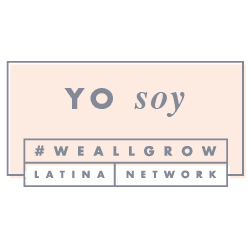 By entering you acknowledge that you have read and agreed with the terms & conditions of this giveaway event, and you agree to release Facebook, Pinterest, Instagram Inc, Twitter, and any other social venue from liability. This giveaway is not sponsored, hosted, nor in association with any social media company. Mama the Fox (Host), Co-hosting blogs, and participating blogs are not responsible for prize fulfillment, which is the sole responsibility of the sponsor of this event. This event starts on 03/15/17 and ends 03/31/17. MamatheFox and all participating blogs are not held responsible for sponsors who fail to fulfill their prize obligations. One random winner will be chosen from those who participated during the time of entry, on 04/01/17 and will be notified via the email provided.